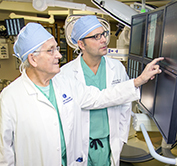 Our vascular and endovascular surgeons treat conditions affecting arteries, veins, and the lymphatic system. We offer a range of medical, surgical, and therapeutic services to treat all types of vascular and endovascular issues as part of a multidisciplinary approach to care. We use non-invasive imaging tests to detect abnormalities in blood vessels or blockages to blood flow that could lead to a variety of problems, including peripheral artery disease and aortic aneurysms. 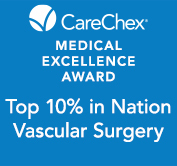 We are internationally recognized as a leading center for vascular and endovascular treatment. Our specialists have expertise in diagnosing peripheral artery disease, a condition in which arteries in your arms or legs may be blocked or narrowed. If present, it can increase your risk for heart disease or stroke. We use noninvasive pressure tests to check blood flow and evaluate if blockages or narrowing of arteries are present. Englewood Hospital and Medical Center is nationally recognized for medical excellence and patient safety. Our vascular lab is accredited by the Intersocietal Commission for the Accreditation of Vascular Laboratories. We have also earned recognition by Comparion Analytics/CareChex. 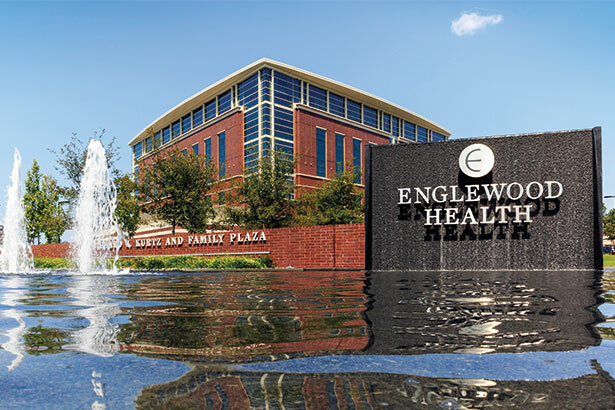 Englewood Hospital and Medical Center is focused on clinical trials and research targeting effective treatments, risk of recurrence, and positive outcomes for people with vascular conditions. For more information, visit the Clinical Research Center. Our vascular lab, accredited by the Intersocietal Commission for the Accreditation of Vascular Laboratories, offers non-invasive diagnostics to determine if you have a condition affecting your arteries and veins. The lab performs more than 8,000 procedures every year and is supervised by the vascular surgical service at Englewood Hospital. We typically perform same-day assessments, allowing patients to start treatment sooner.